​My beats at the Fergus Falls Daily Journal were primarily city and crime, which included covering city meetings and certain court cases within Otter Tail County. 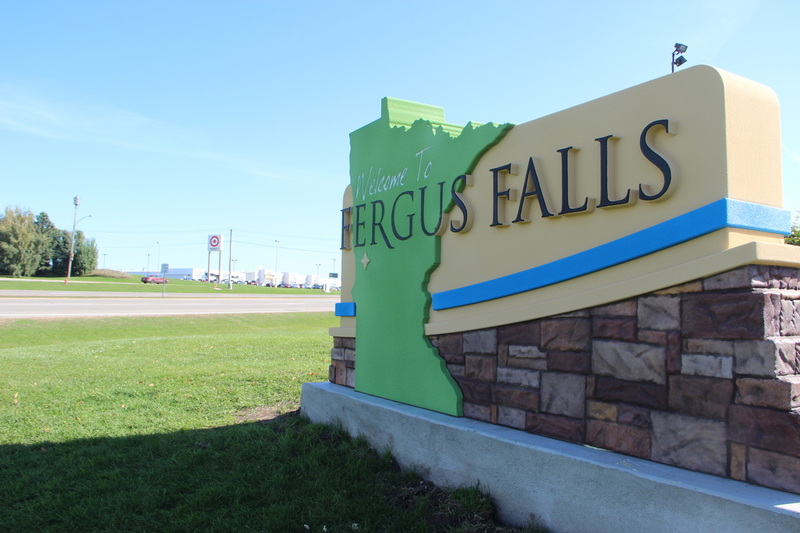 I also wrote news stories and features about the public library, community events and the saga of the Fergus Falls Regional Treatment Center. Other work involved taking photographs, updating the paper's website, some page layout and sending out the daily top-stories email to readers. ​Take a look at some of my clips, split up into the various beats.